The phenomenal start to the season made by Javi Gracia's Watford has been well publicised. 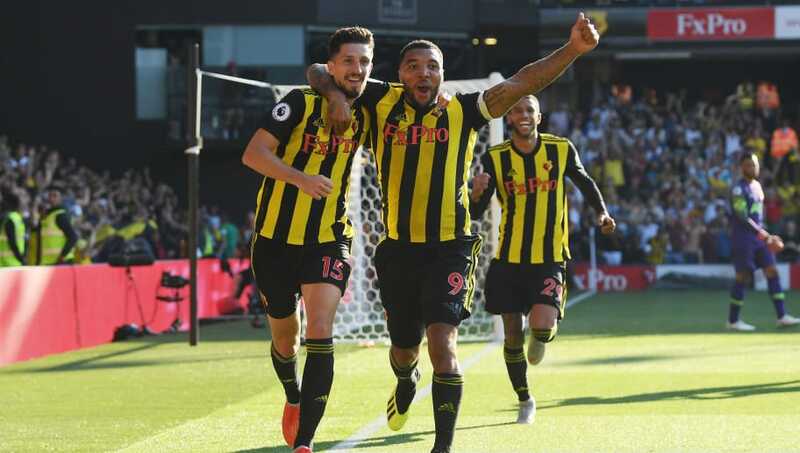 Watford join Liverpool and Chelsea as the only sides still to maintain a 100% record in the Premier League after the first four games. Three comfortable victories before a shock turn around last Sunday at home to Spurs has seen this Hornets side be the surprise package of the season so far, with Gracia winning manager of the month. However, while the Leicester comparisons are coming thick and fast, it's time to inject a little bit of (probably completely unwanted) realism into proceedings. 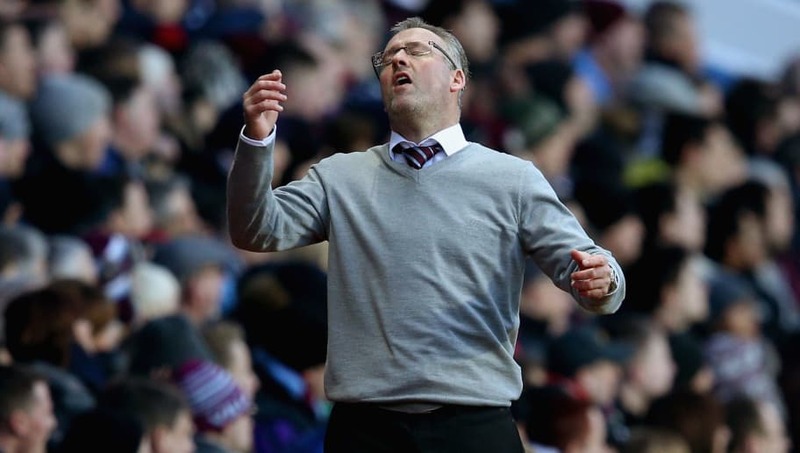 Aston Villa made a good start to the 2014/15 campaign under Paul Lambert, as the Midlands club remained unbeaten after four games in the league, with three wins and a draw. However, the fun didn't last as a number of losses during a tough run of fixtures against the likes of Arsenal, Chelsea, Manchester City and Tottenham saw Lambert's men slide down the table. Unable to pick up the form again, the Scot was sacked in February, with former Spurs boss Tim Sherwood taking over a few days later. Sherwood was able to keep the Villans out of the drop zone (just), while they also enjoyed a trip to Wembley, before being hammered 4-0 by Arsenal in the FA Cup final. 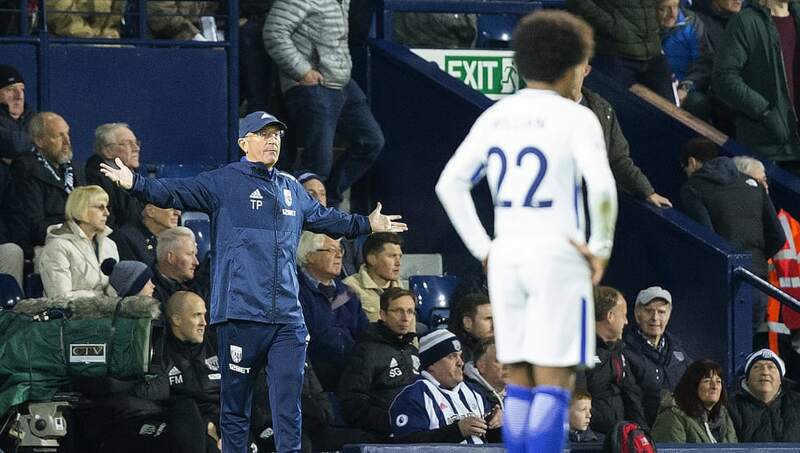 West Brom had a disastrous campaign last season in the Premier League, finishing bottom of the table with 31 points - with 11 of those points coming in the last six games of the season under Darren Moore. Tony Pulis began the season with the Baggies with optimism after a strong campaign the year before. The Welshman even had them unbeaten after the first three Premier League games, with one draw and two victories. Many thought West Brom could go on to achieve another top 10 finish, but it was not to be. By the half way mark, the Baggies found themselves second bottom of the Premier League, collecting just seven points from 16 games, since their impressive opening. Pulis was sacked, and Alan Pardew was brought in. However, he only made it worse. One win from 18 games left West Brom rock bottom of the Premier League with no other sides in sight. Charlton's great start to the Premier League season in 2005 saw them become one of only two teams (the other was Chelsea) left with a 100% record after four games played. Amazingly after 10 games, the Addicks found themselves in second place with a game in hand on many of their counterparts. Alas, this is where it began to go downhill for Alan Curbishley's men, with five straight defeats sending the side out of the Premier League top 10. 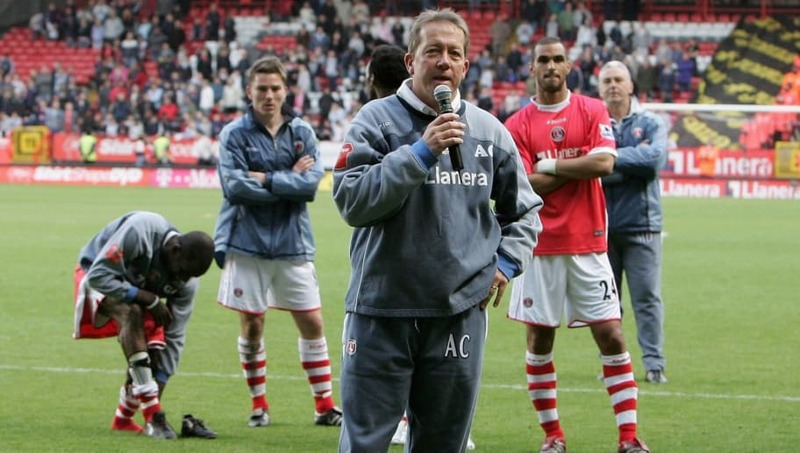 Curbishley eventually managed to steady the ship at the Valley but decided to end his tenure at the London club after 14 years as manager. To add salt to wound, Charlton lost their remaining three Premier League games under Curbishley leaving them in a disappointing 13th place. 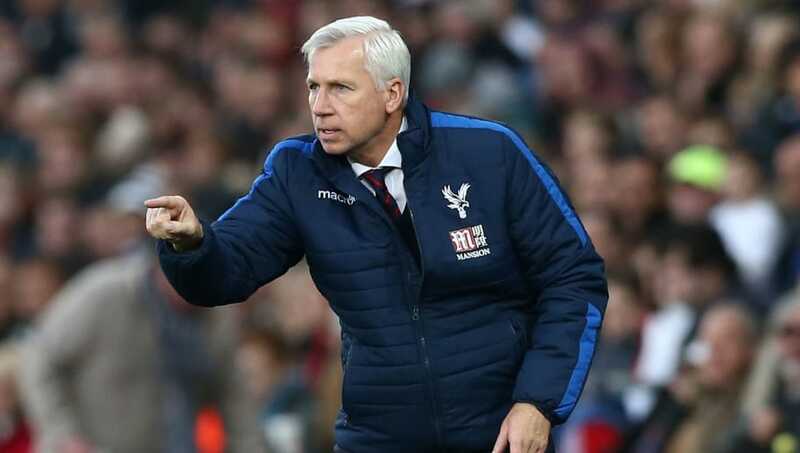 Alan Pardew made an impressive start to life in his first full season at Selhurst Park in 2015/16, with three wins from four in his opening four Premier League games, including a win over Chelsea at Stamford Bridge. It was the season where Yohan Cabaye and Connor Wickham made big money moves to Crystal Palace and it was looking as though the Eagles could have a sniff of Europe as they found themselves in an unprecedented fifth place at the half way mark - above Premier League heavyweights Manchester United and Liverpool. However, from the beginning of 2016, Pardew's men went on a 14-game winless streak which crushed their hopes of European football and left them flirting with relegation. The Eagles finished in 15th place and Pardew was sacked early the following season.